With phenomenal market understanding, we are able to introduce an extensive range of Towa Hand Holographic Labels. These machines require no feeding holes, slits or eye-marks (black marks) required on release liner. The offered applicators produce 2-3mm gap between each label, though maximum up to 100mm width label can be dispensed as per the requirements. 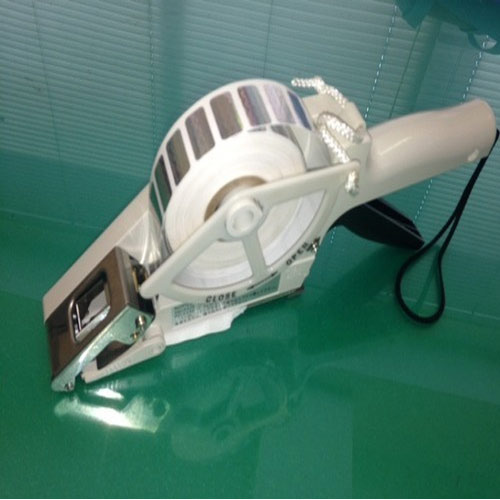 Being operator friendly applicators, the machines can produce labels in roll, printed barcode labels and rewound rolls. In addition, the offered applicators are one of the sought after machines used by different clients in the domain.